It’s what drives us every day. Wellfleet delivers customer-centric insurance solutions with quality service and uncompromising ethics — protecting people against risk throughout every stage of life. Wellfleet, formerly known as Consolidated Health Plans, delivers customer-centric accident and health insurance, with quality service and uncompromising ethics. 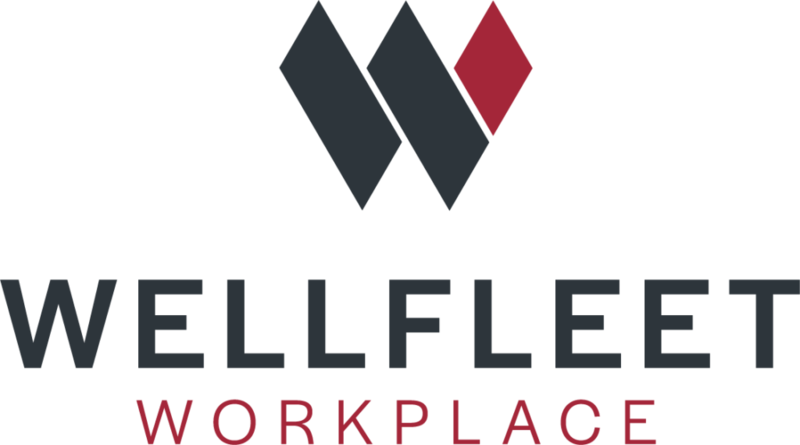 Wellfleet works to protect people against risk throughout every stage of life – from grade school to college to the workplace. Looking for more information or want to get in touch?